Connect directly with the blessings of healing, well being, and love from the Divine in these two new guided meditations from Archangel Uriel and the Angel Guide Orion. These two new angel messages will assist you in clearing your mind, opening your heart, and purifying your mind, body, and spirit to bring powerful blessings of healing and well being directly from the Divine into your life. Physical pain, emotional distress, and even illness or disease can be caused and healed energetically. You have the natural ability to connect with healing blessings of the Divine. In these two new messages Archangel Uriel and Orion will help you remember how to make this connection, and will walk you through the process of tuning into the blessings of Divine healing, well being and love, right now. The Divine Blessings of Healing Well-Being and Love Meditations with Archangel Uriel and Orion are now available as a part of the Healing With the Angels Meditations pack. 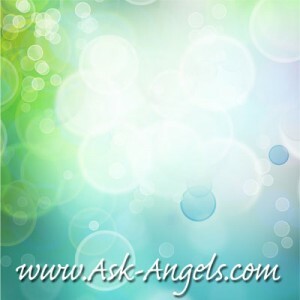 Click Here to Access the Healing With the Angels Meditations!